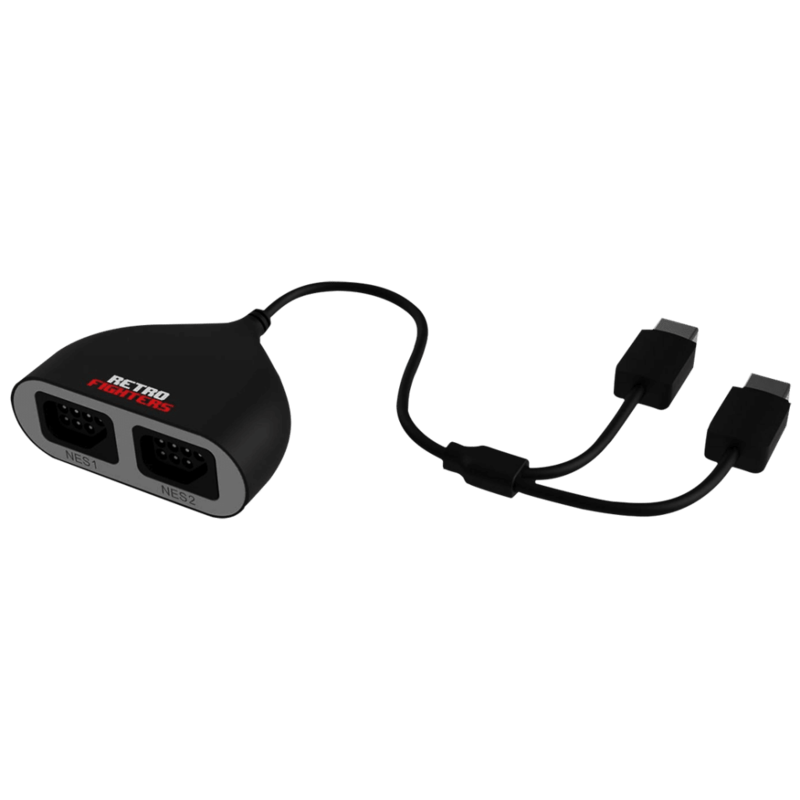 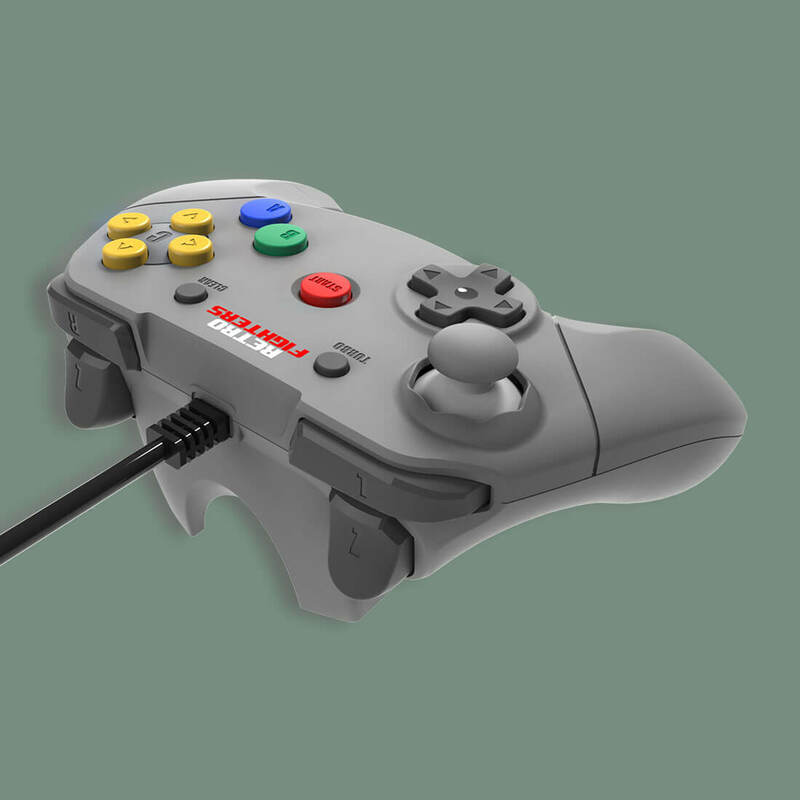 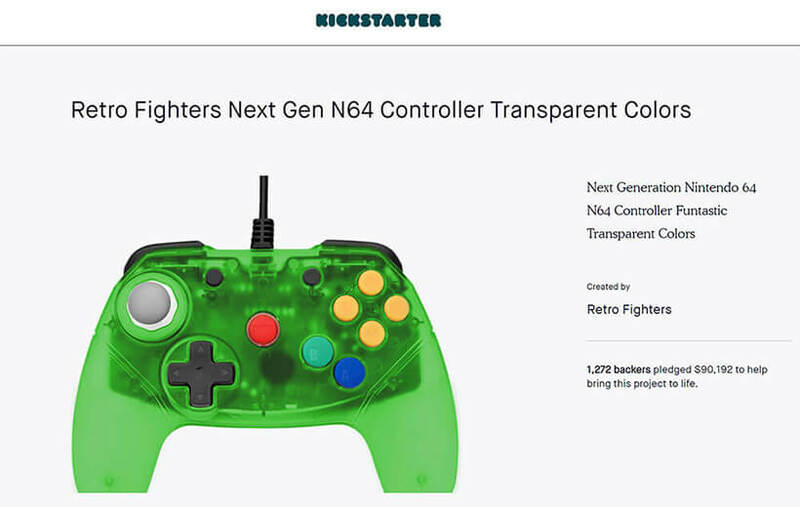 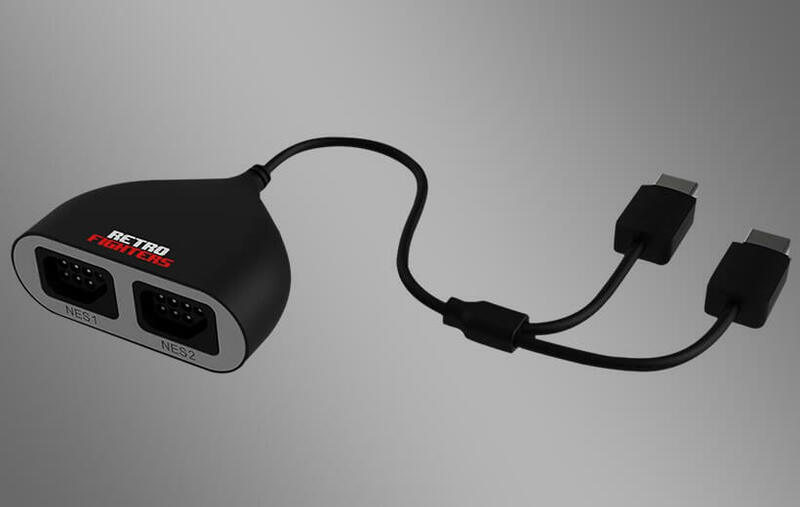 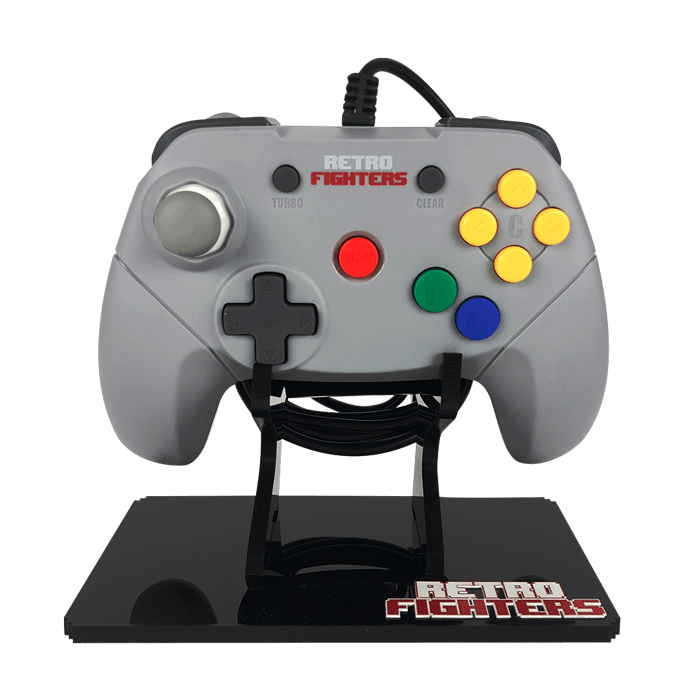 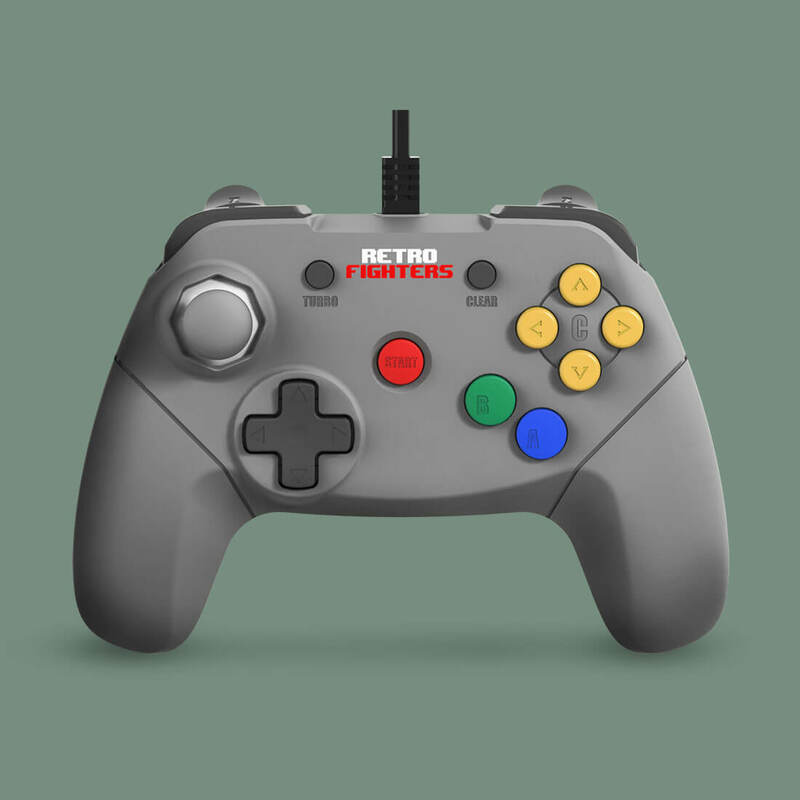 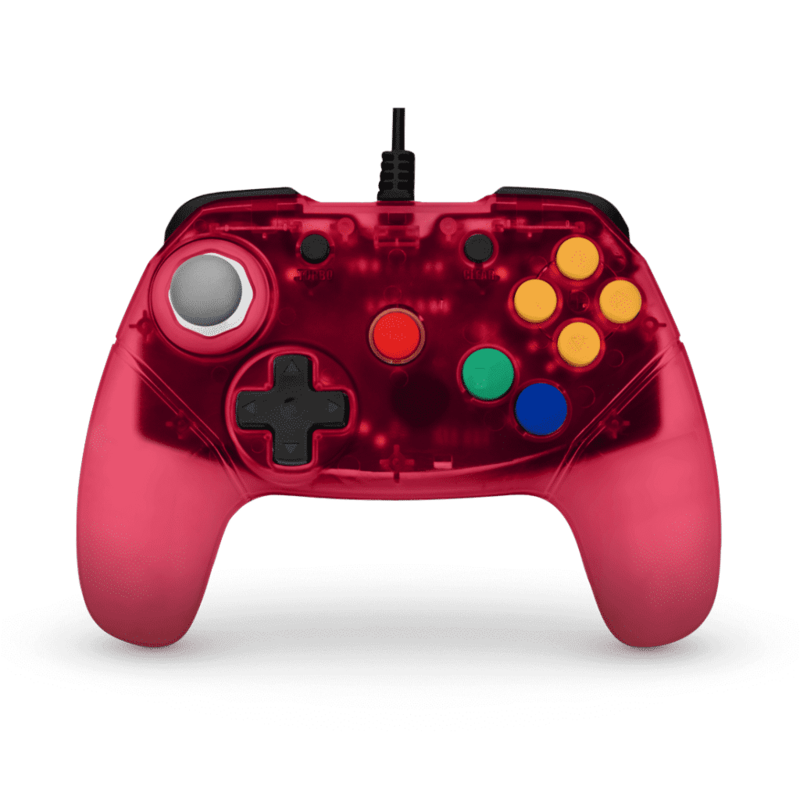 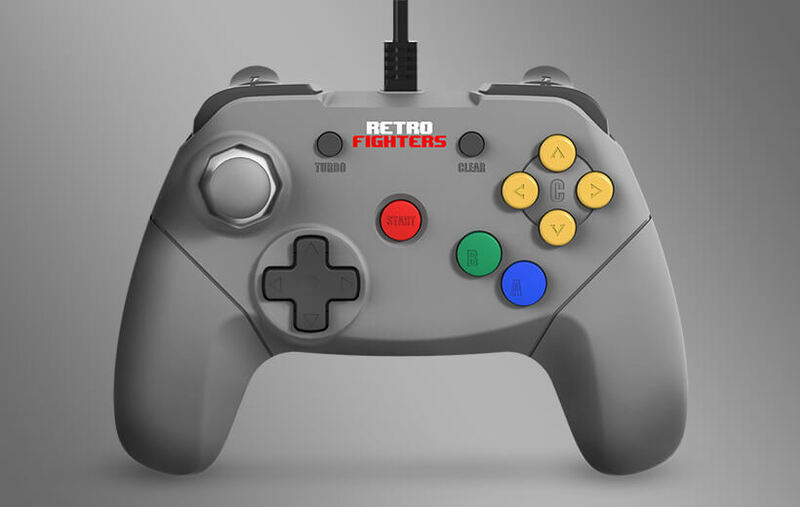 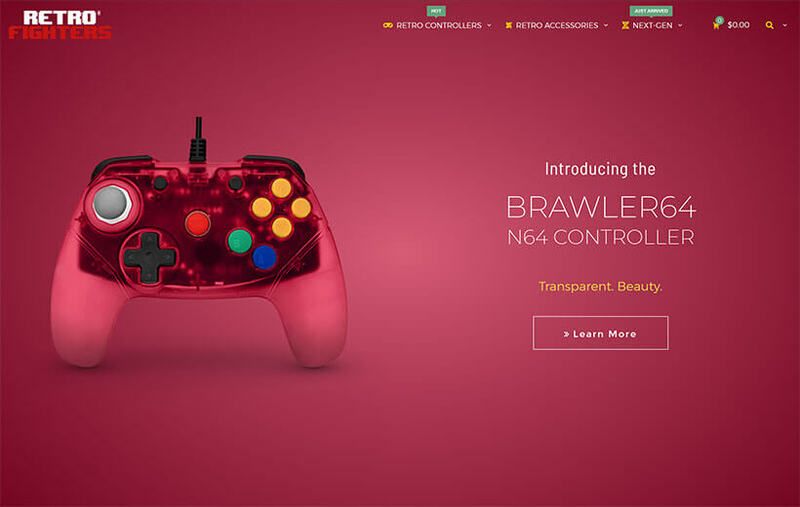 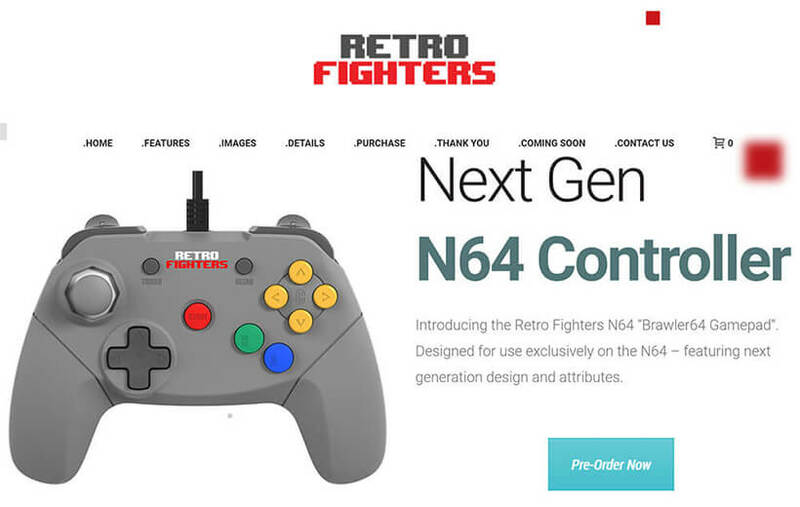 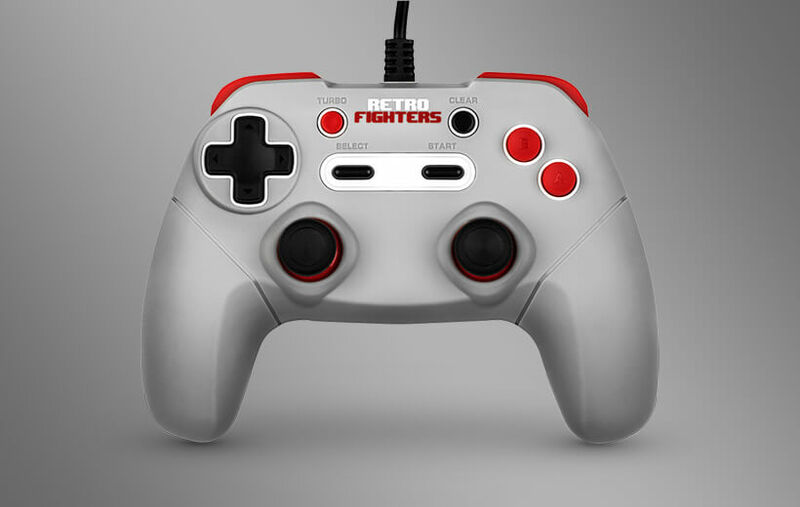 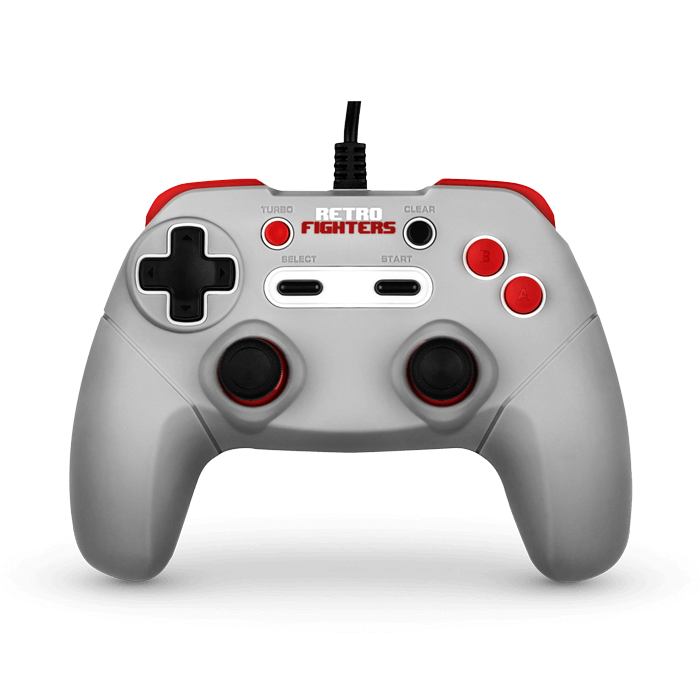 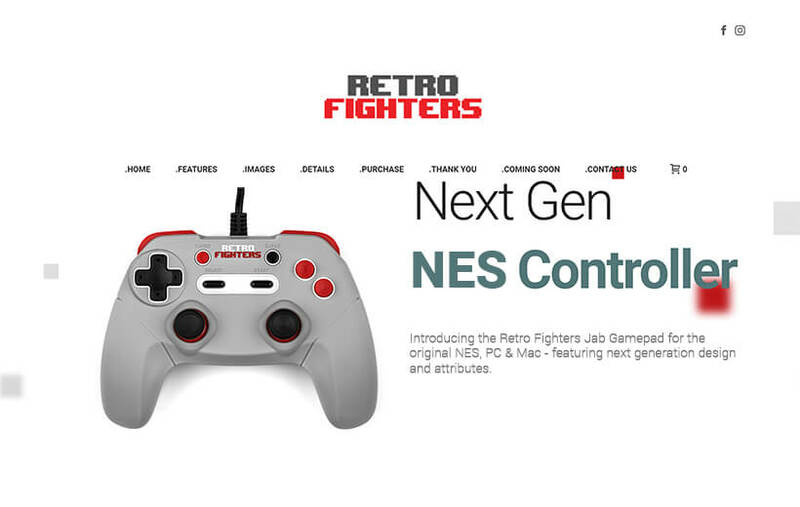 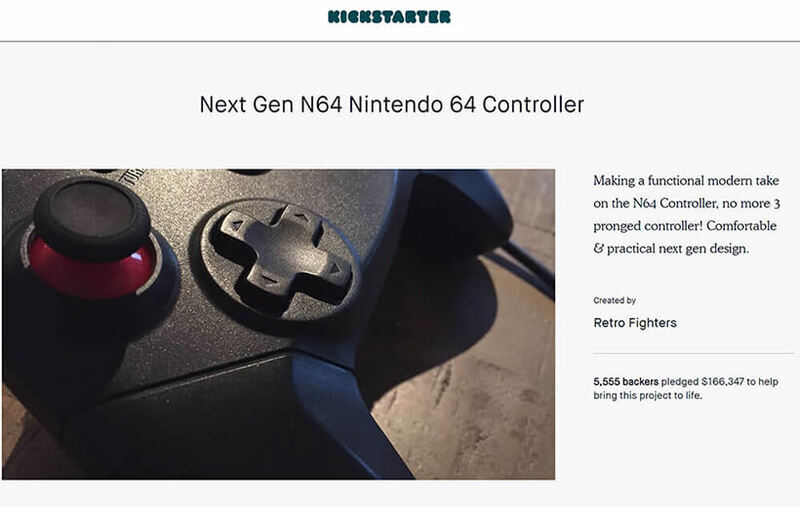 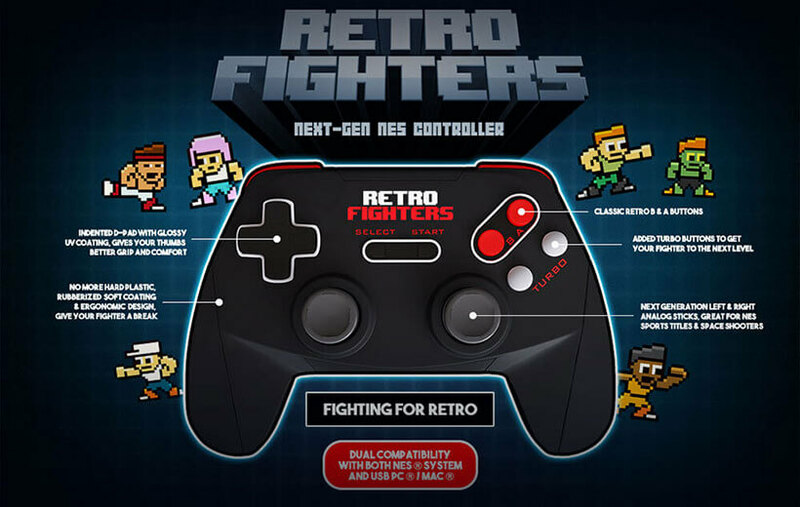 The Brawler64 Gamepad by Retro Fighters is a completely redesigned N64 controller with Next Generation features and attributes - providing a new and comfortable way to play your favorite classic N64 games. 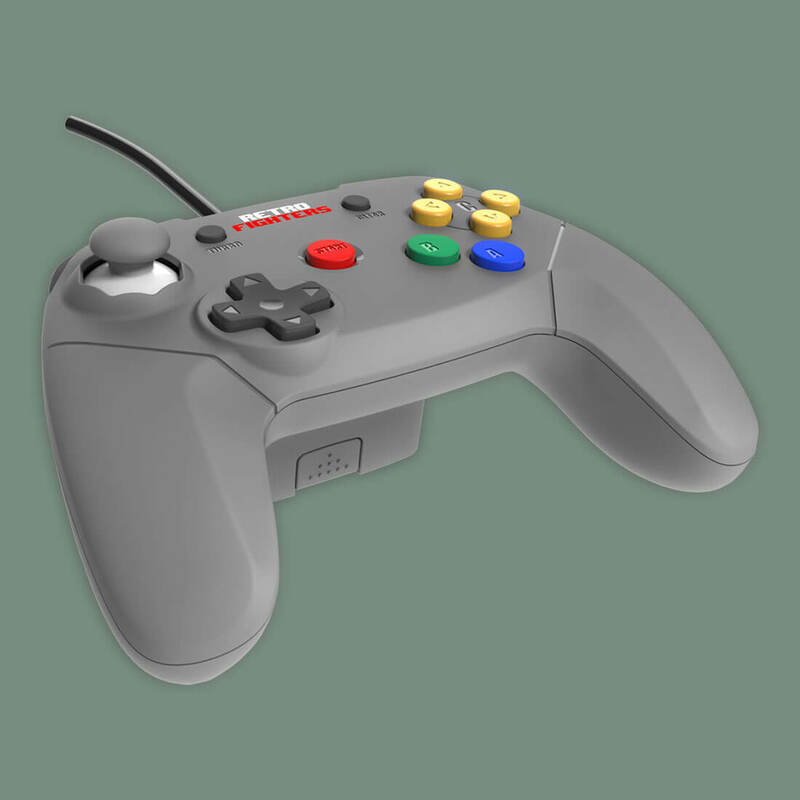 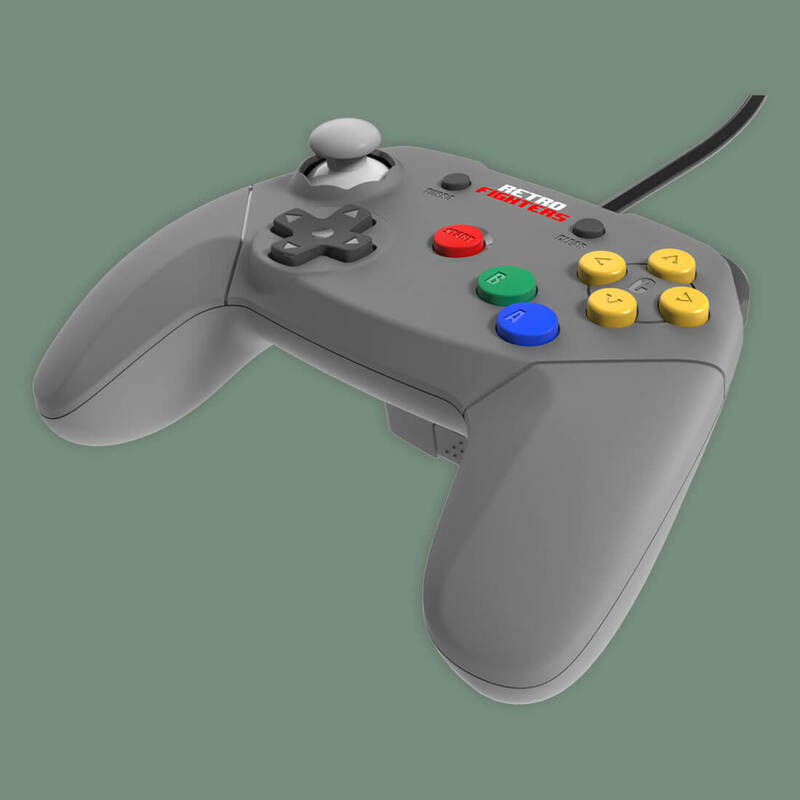 The Next-Gen styled controller has a completely updated look and feel over the original trident-shaped N64 controller - featuring a two handle design, responsive buttons, D-pad, main and shoulder trigger buttons, and a comfortable analog stick. 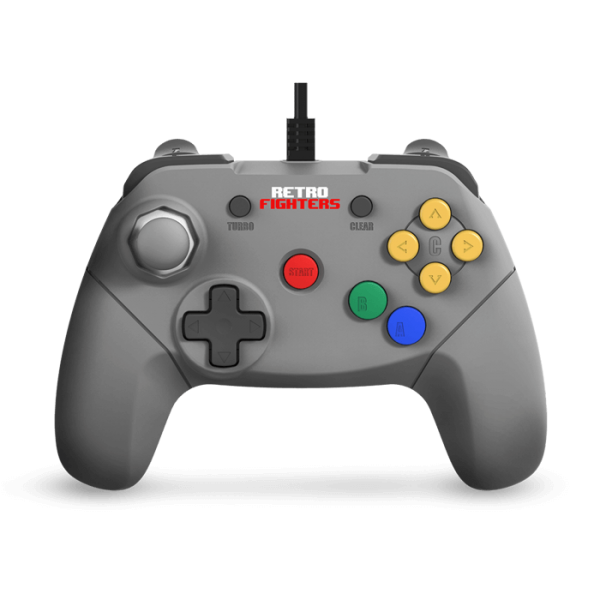 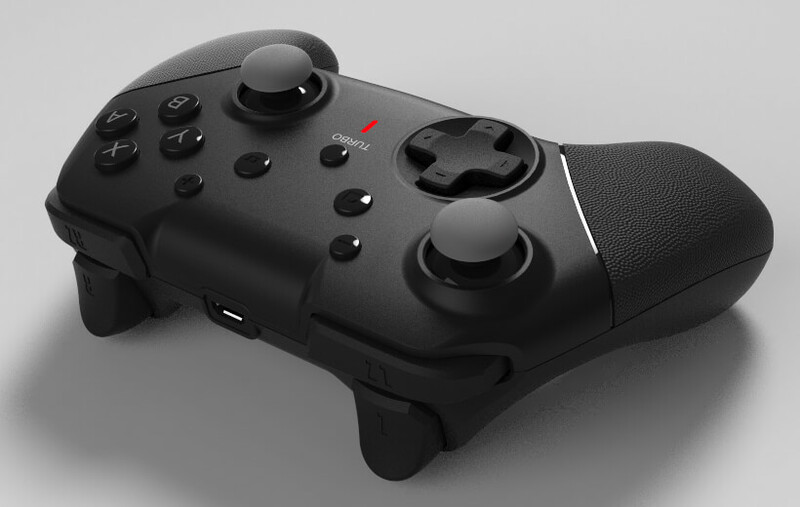 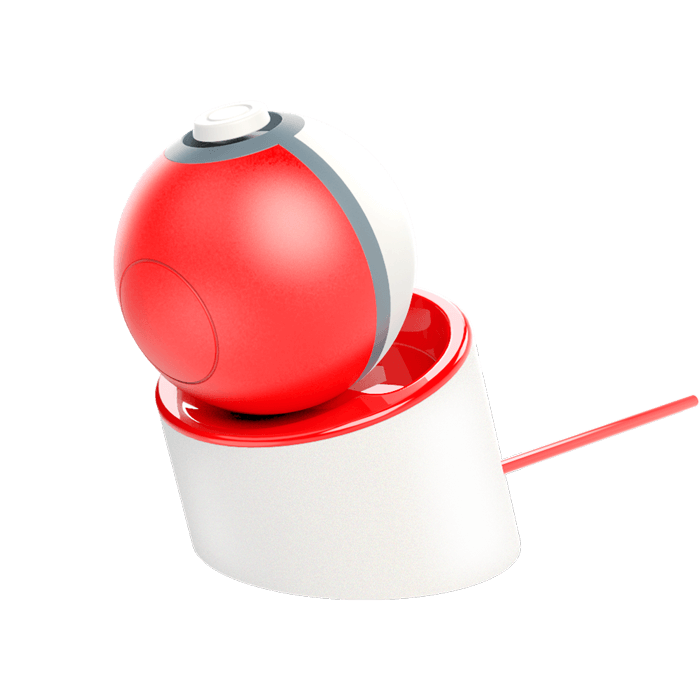 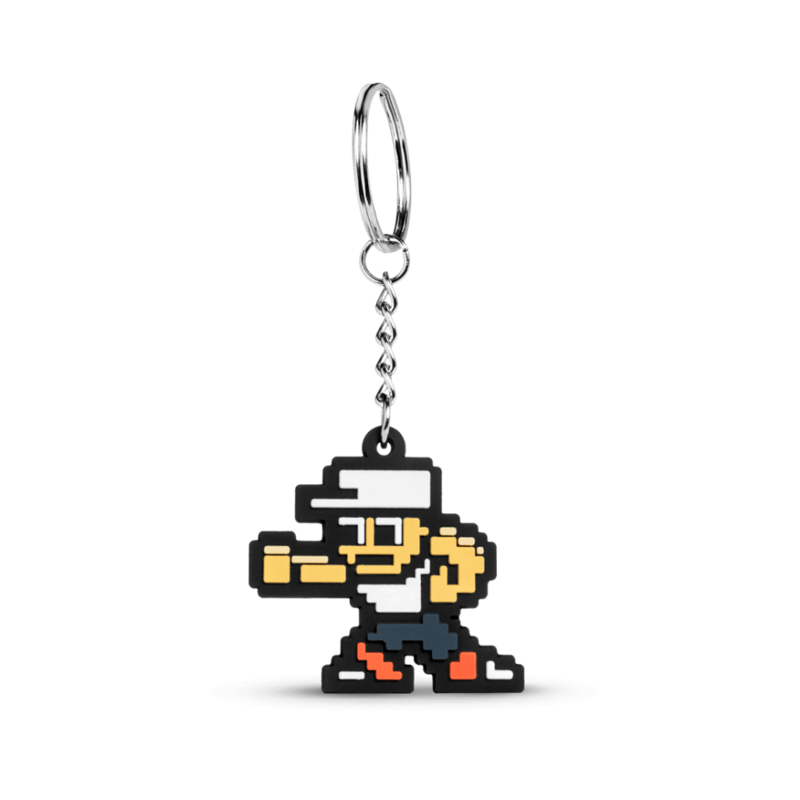 The buttons have a nice quality to them, the joystick is strong yet smooth, and I can press all the buttons on the controller without having to re-adjust my grip. 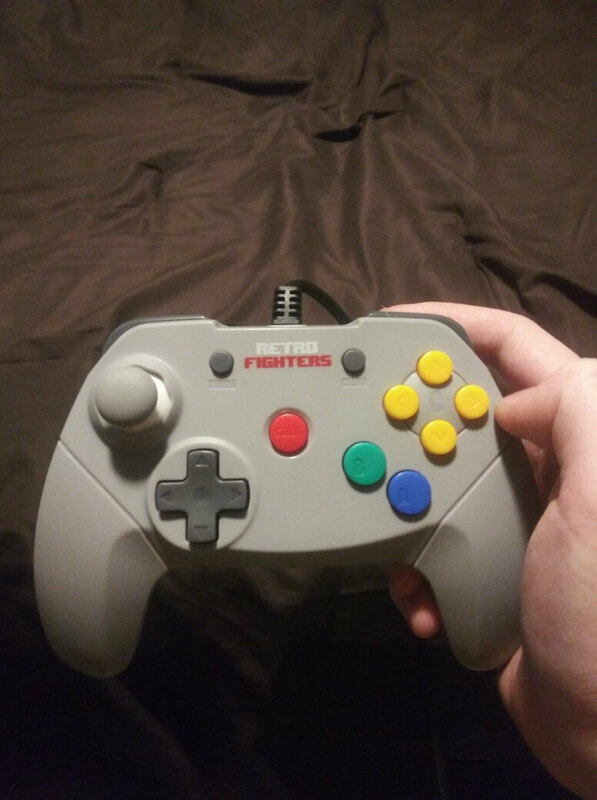 Best N64 controller I have used.